1 Bedroom Apartment To Rent in Portsmouth for £525 per Calendar Month. Morris Dibben are delighted to offer this en-suite room in a prime location & purpose built development situated in Guildhall Walk, Southsea. This private en-suite room has everything you need, including: Double bed, ensuite with shower, desk & more! There is also a communal laundry area accessed on the third floor. 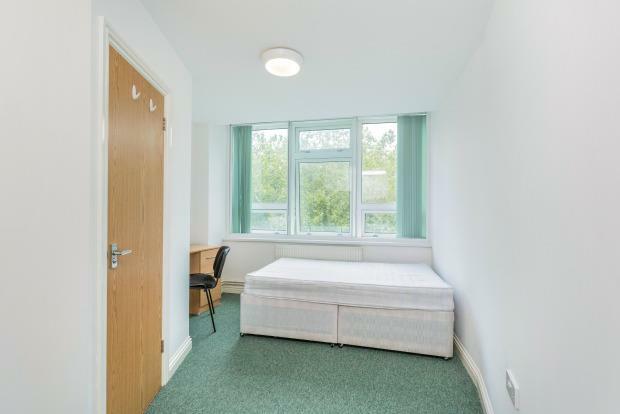 The communal kitchen is fitted with modern appliances and will be shared with other students on your floor and has additional space for dining. Call Morris Dibben now to reserve your room before it's too late! Please note:- The building is internet ready however internet is purchased separately and not included in the rent. Call now to secure today!